TradingView Blog / Charting / Become a Magneto! All of our users are now able to control magnetism and unleash their superpowers! Magnet sensitivity can be adjusted through a left-side panel. Strong Magnet pulls the drawing points to chart values (bars) regardless of the distance between those points and chart values. 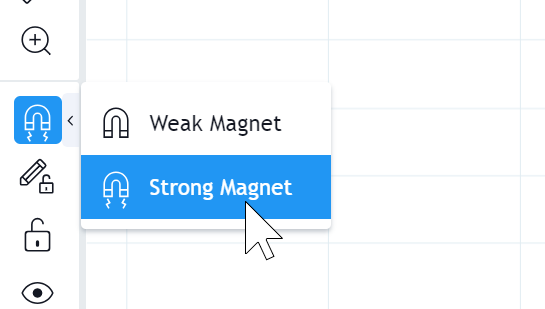 Weak Magnet works the same as before – it pulls the drawing points to chart values (bars) when you are drawing near them.